I have almost the entire line. Started with Shower Fresh then Fresh Laundry, Cool Cotton, Cotton T Shirt and Clean Ultimate. But I also recently bought Clean Lather and Clean Linens which are now my favorites, including Ultimate. May I add that I bought a majority of this line from this website. Very reasonably priced too. I love them all I get compliments whenever I were them. 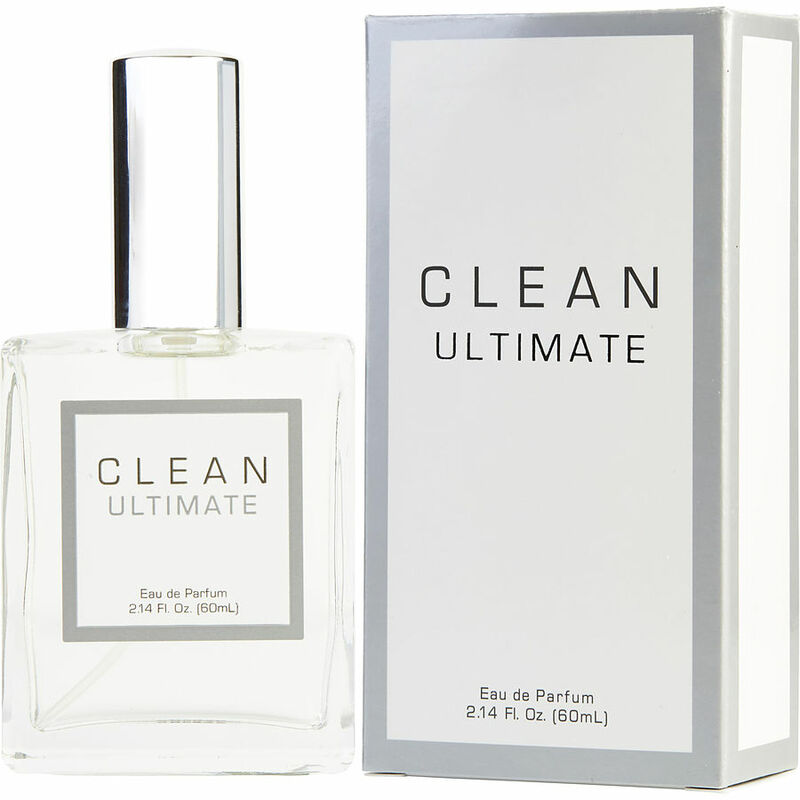 I always get compliments on my Ultimate Clean fragrance.